Written by James C. DeLong. Photos from Massillon Tiger Football Museum collection. The last of the great passers developed at Washington High School during Paul E. Brown’s coaching career here from 1932 through 1940 was George Slusser, who was also a fine runner. As a youth, George strengthened his arm by spending many hours in his west side neighborhood tossing the pigskin back and forth with anyone willing to join him. As a result, when he reported to Coach Elwood W. Kammer at Lorin Andrews Junior High School in the fall of 1935 he already possessed the strong arm that coaches look for in a quarterback. George had an outstanding career at Lorin Andrews as an apprenticeship to his making the 1937 Washington High School squad. 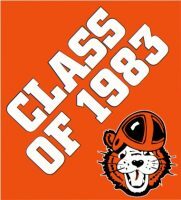 Like any other Tiger sophomore quarterback, Slusser was unable to become number one field general; however, he did start several games, tossed two passes for touchdowns and ran one. When his junior year rolled around in 1938, George had the know-how to step in as the starting signal caller. Directing the Tigers like a seasoned veteran, the Massillon eleven rolled to ten straight impressive victories and 302 points, the highest total of any team in the state. Slusser had three fine receivers to throw to – ends Horace Gillom and Fred Toles and halfback Ray Getz – as he hit on 8 touchdowns passes. He also ran for 7 touchdowns totaling 42 points. His total passing yardage was 885 yards as he passed for 100 yards in six games. 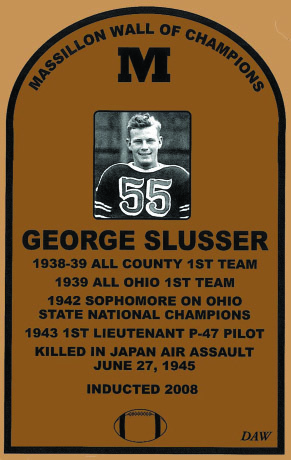 Slusser was nothing less than sensational in his senior year in 1939 as he again quarterbacked the Tigers to ten straight victories, another state title an 480 points for the season, again the most scored by any scholastic grid iron team in Ohio. In his final year, his running equated his deft passing as he banged over for 18 touchdowns, the most ever scored by a quarterback during Coach Brown’s coaching career here. He also fired ten touchdown passes. His favorite receivers were Horace Gillom, Ray Getz and Tommy James. His total passing yardage for the season was 953 yards as he exceeded 100 yards in five games. Slusser holds the distinction of being the only quarterback in Massillon’s long football history to lead the Tigers to two consecutive undefeated, untied seasons. 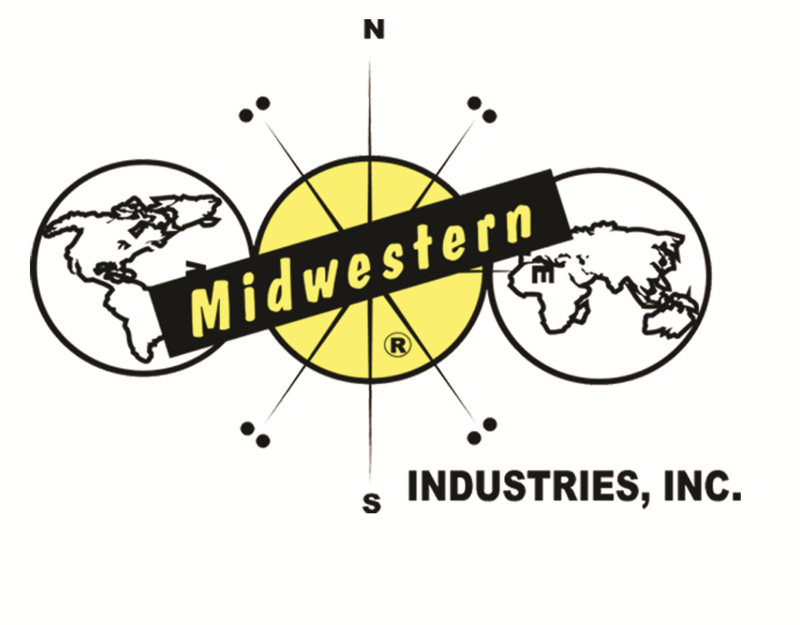 They were 10-0 in both 1938 and 1939 under Slusser’s leadership. 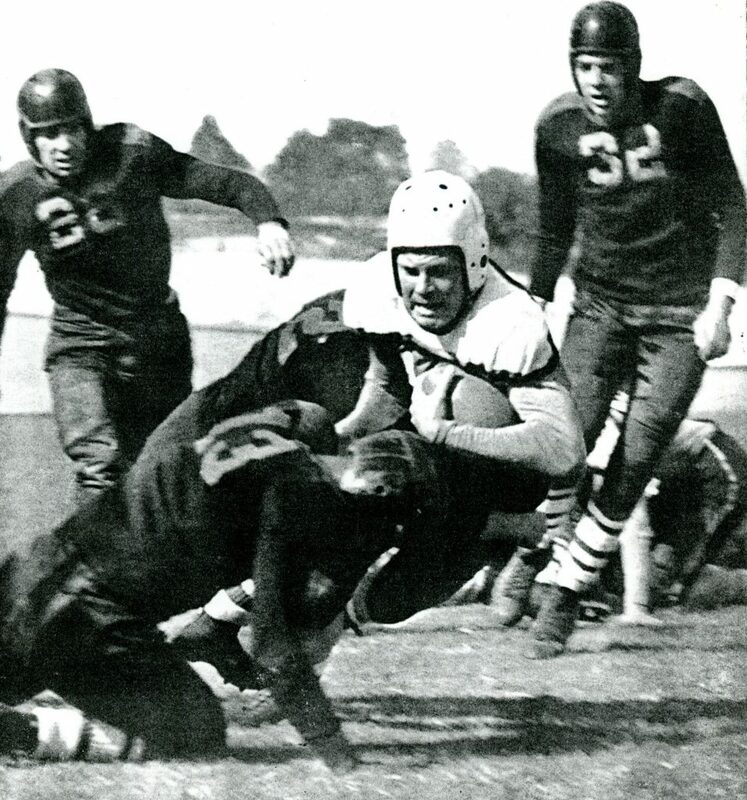 When George completed his career with the Tigers he was the recipient of many college athletic scholarships and after much debate, he selected Dartmouth College as he desired to play under the Indians’ head coach, Earl (Red) Blaik. Shortly after George completed a great freshman year at Dartmouth as their starting quarterback, Blaik returned to his alma mater, the U.S. Military Academy, as head coach. 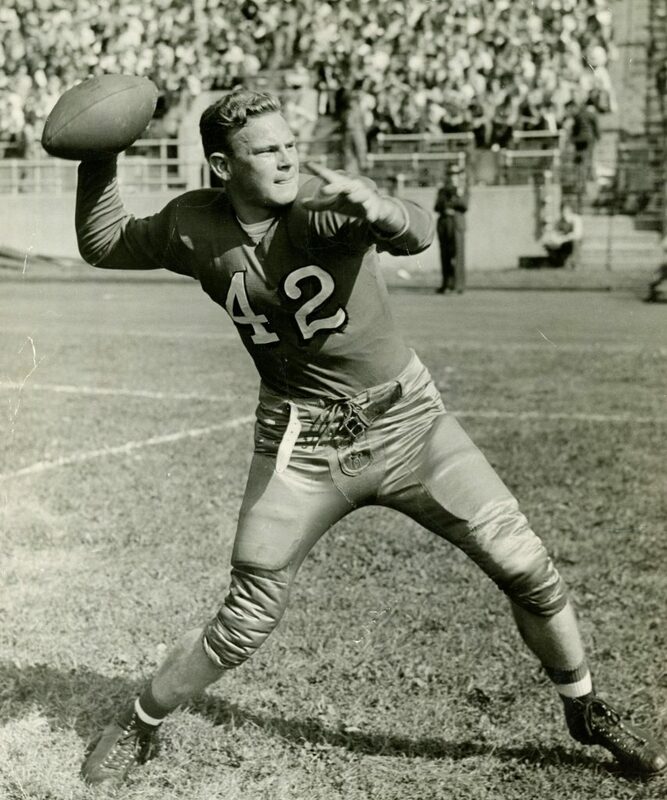 With Blaik’s departure, George departed from Dartmouth and in early January 1941, enrolled at Ohio State University to rejoin his former Washington High School teammates, Lin Houston and Earl Martin. 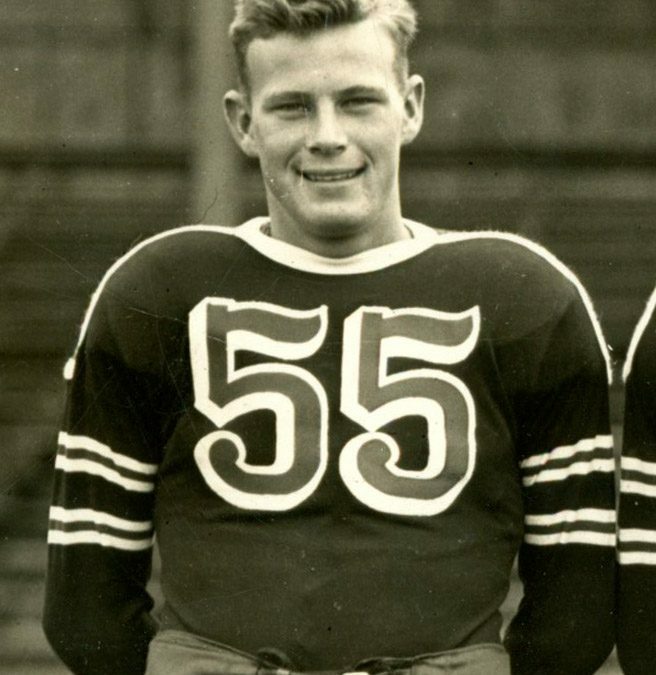 Two weeks later Paul Brown was appointed head coach of the Buckeyes, and after sitting out the 1941 campaign, he played an important role as a sophomore in Brown’s 1942 national champion team at OSU. 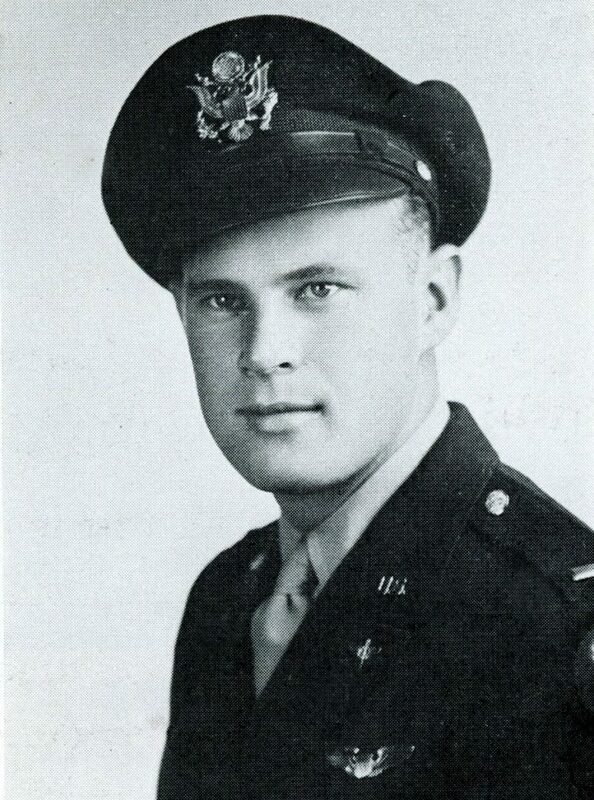 In February, 1943, George enlisted in the military service and on January 27, 1945, while piloting an Okinawa-based P-47 Thunderbolt in an air assault on the Japanese mainland, he was shot down and killed by anti-aircraft fire. His plane crashed on the island of Amami-O-Shima. Although George’s lifetime was shortened due to the misfortune of war, his outstanding qualities and great contributions to Washington High School football will never be forgotten.